Pre-owned & Second hand Louis Vuitton Handbags. 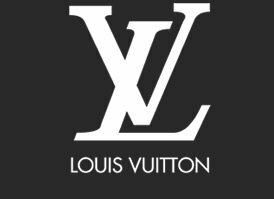 Prestige are proud to be able to offer you a selection of pre-owned Louis Vuitton handbags. From the classic Monogram bags to the Vintage President Classeur Briefcase. All of our pre-owned Louis Vuitton handbags are certified authentic by our in-house experts and cleaned and refurbished when required.